Cute pets or furry little blockchain destroyers? 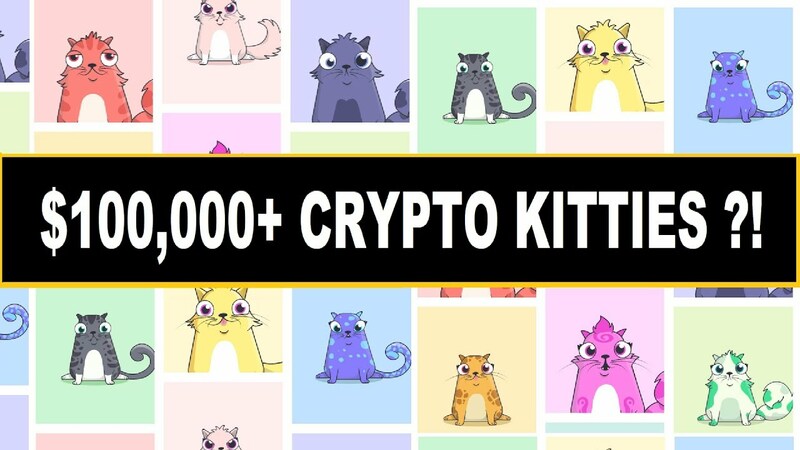 The Ethereum block chain has officially been broken… Well maybe not, but at the time of writing this article (acording to ethgasstation.info) the online digital kitten breeding app CryptoKitties accountable for 15.4% of all of the transactions on the Etherium block chain! Yep! 15.4% of ALL TRANSACTIONS! Yep, my funds have been frozen for the next 8 hours and even worse I’m unable to receive payments from my clients. But what has really caused this sudden crunch? Surley a colourful game of cat trading can’t break a global currancy! Or can it? Like it or not, CryptoKitties is taking the world by storm and early on the 5th December 2017 Australian time it took over EtherDelta as the largest decentralised Application (dapp) running on the Ethereum blockchain (based on gas consumption). Turn the clocks forward only 12 hours and CryptoKitties is now 50% larger than EtherDelta and is actually bigger than both EtherDelta and its next biggest competitor ShapeShifter combined. Another way to sum up this “gas consumption” is to think of the electricity usage of the Ethereum blockchain. According to digiconomist.net the current energy consumption of the Etherium blockchain is a massive 30,341,717KWh per day. With 15.4% of the curent transaction volume on the network, CryptoKitties current energy consumption is somewhwere in the region of 3,526,027 KWh per day, that’s the same power consumption as roughly 119,526 average homes in the United States! But what does this mean for the Etherium blockchain you may ask? All of this love of cartoon kittens has placed enough transactional strain on the Ethereum blockchain to cause serious traffic jams and has lead to VERY extended processing times for ETH based transactions. CryptoKitties is not 100% to blame for the issues though. Many people in the cryptocurrnecy space have been shouting the praises of the Ethereum blockchain claiming that it would deliver a new era of distributed computing through it’s decentralized apps but it’s developers have known better. In the Ethereum blockchain , as with any other blockchain, every transaction needs a network node to process it in order for it to be confirmed. In anny network there are only so many nodes, each node only has so much processing power. Only so many calculations can be done at any given time. In his usual pragmatic and open style Vitalik was happy to admit that the huge number of transactions being processed by the blockchain now days and number of nodes involved (now in excess of 20,000) had the Etherium blockchain close to its limit. Vitalik Buterin again discussed the plan to introduce sharding in to the Ethereum blockchain. Sharding is a process where by the blockchain is broken up in to a number of chunks not all that dissimilar to how a current computer database would handle it. That wa each node would only have to deal with a small piece of the blockchain rather than the 32.5Gb for the current “fast” sync version of the blockchain or over 450Gb for the “full” version. How to achieve this segmentation though without compromising on security is going to be the biggest challenge for the Etherium devs. Vitalik sees the blockchain eventually being broken in to different types for shards to allow both a slow and steady backbone for the main blockchain as well as smaller shards that allow more dynamic changes for developers. The good news though is that the Etherium developers are progressing well with their modeling of the sharding algorithm and hope to have a working model of it sooner than you might think. But what does all of this have to do with breeding cats I hear you say? The bonus of CryptoKitty and its traffic congestion inducing user base is that it has brought us to an impass and has ratcheted up the pressure to find a solution to the problem sooner rather than later. Sometimes, especially in the new digital world (the one past election) we have realised that SEO is not dead, far from the dark art it once was. Now its a necessity for a business, especially if it wants to remain relevant in the world. SEO or Search Engine Optimisation is really just following best practice rules when it comes to building content for your website. Followed by linking to that content from sites that are interested in your content. This builds trust, trust shows Authority, and trust is only provided if you show expertise. Once you show your expertise, your readers will show their trust, and once those 2 things combine, you will show your authority to the search engines. It really is that simple. Combined you will rank higher – because at the end of the day, for an engine to work properly, it needs to provide the content that is relevant to what is being searched for. If you think about it, that is exactly what you as the searcher wants. think about the size of the population, and the number of voices that want your attention. 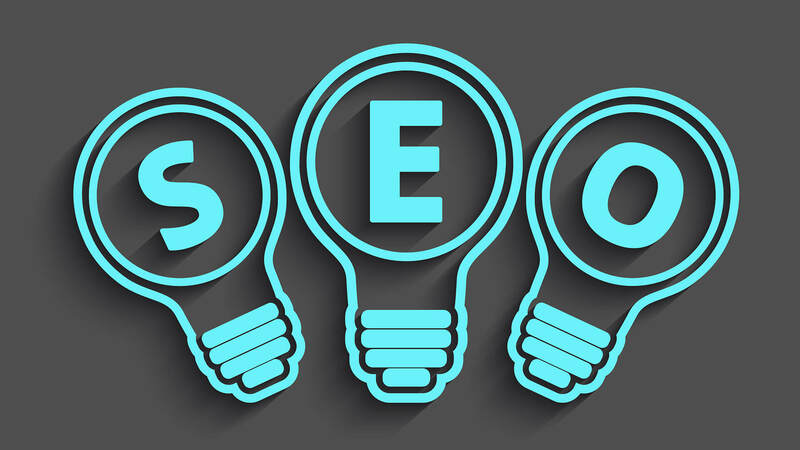 A good SEO can and will charge $5000 or $6000 up to $20,000 per month (USD) – we looked at a few and found one in our home town www.splittest.com.au – this isnt a plug by the way, we hadn’t used this mob in the past. So we took the bait, and we werent expecting much (the site is nice but not flash like a lot of the others). First requirement was out name, phone, etc our domain url and the urls of our competitors, as well as a post code. – and he blew us away – interestingly not something that a lot of SEOs offer was a ‘one way non disclosure agreement’ meaning we can talk about him, but he won’t talk about us. He said this does impact his ability to get reviews or testimonials, but it does mean that with an NDA he charges more – and he said it is usually only/mostly taken up by ‘reputation management’ clients. So, first things first, when you ‘book’ you get to pick a spot in his calendar to call you and have a chat about your requirements. He seemed to use most of the tools we would expect a good SEO to use, MOZ, MAJESTIC, SEMrush, he also used ‘Crazy Frog’ which was an interesting experience. So lets begin – he ran our domain and out competitors through the MOZ open site explorer, he then explained what the Domain Autority is, and also what the Page Authority is – then…. warned us about ‘Spam’ – which we didnt think was an issue, but he said it actually will negatively affect us – but luckily it was just that we hadn’t had any contact details on that page. Next up was MAJESTIC – and here he showed us what the search engine sees when it looks at our site – it shows the trust that our site is blessed with and the trust associated with the links we are getting. Luckily our trust number wasnt too low and the citation number was middle of the road. Similar to the last process he described how we can grow both of those numbers. The most interesting part though, was explaining how we can show both our readers and the search engines which content we think is important by ‘inner linking’ – this involves linking to content within out own site using anchor texts. This was fantastic, we put it into play and almost immediately ranked higher than we ever had in the past. This was like a little boost in the SEO world, purely by showing the search engine which pages are important – and therefore are the pages to rank higher. So here we had a – SEO who had eplained the inner linking and external ranking factors displayed by our competitors, next he explained how to retarget. This was crazy, so when you come to our site, a pixel fires and that pixel gives you license for a little while to see our advertising – this is completely not how I figured that would work. So after the pixel fires, if we have joined the ‘display network’ we can show our advertisement either in the search engine or accross its partners like YouTube. Last but not least is ‘reputation management’ – this my friend, is one where if you have not paid a bill, or someone has taken exception to your way of life, and left some bad news online about you – Everhardt (the SEO guy from splittest) will find alternative news sources, or create them and submit them to other publishers/ blogs etc so that the bad news gets shuffled off of page one of Google. This blew my mind, I had no idea that this kind of thing even exhisted, but it seems it does, as we hinted before, these tactice are for the more cash ready people that are able to move and expand their business in a hurry. We thought that this was nice, a decent thing to say and it made us feel that his tactics were in line.